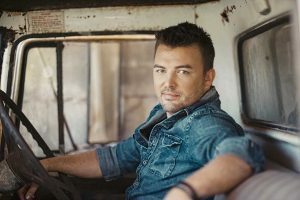 Travis Collins rocked the Muster this year, and now the six times Golden Guitar Winner and back-to-back CMC Male Artist Of The Year is coming to town on the first day of summer. 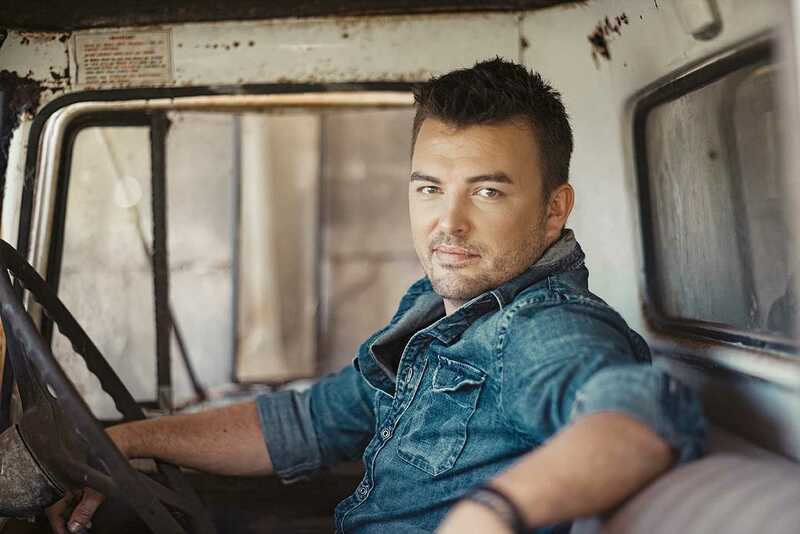 He is headlining Country at the Beach, which also features Australia’s premiere country/southern rock band Adam Eckersley Band, hit-maker and powerhouse vocalist Drew McAlister, emerging superstars Missy Lancaster, Caitlyn Shadbolt, Mickey Pye, Liam Brew and more. That’s right. Kroppy says the response has been so good – they are already planning more for town. And it is his intention that the whole community will benefit. “Proceeds from this event will go to our school P&C, our lifesavers, Cricket Club, Boardriders, and the Warriors Swim Club. Accommodation is almost full in town – there are still a few spots left. We are even opening up a bus service to run from Inskip Point for campers. “Over half of our tickets are now snapped up for the outdoor concert. It’s been an unbelievable response for our first year,” said Kroppy. So buy yours now, from only $60 (kids under 15 are free) – for midday until 9pm, December 1 at Rainbow Beach Sports Club. Or book in for the VIP Package with premium seating (tables of 10) with elevated views, three-hour premium beer and wine beverage package, gourmet canapes, private VIP Bar (no queues), exclusive after-party, fast access entry to festival site, private VIP restroom area, meet and greet with artists, plus a VIP shuttle bus service within local accommodation. Tickets are $320, or a table of ten is $3,000. What an idea for a novel Christmas party? Secure you tickets at www.trybooking.com/ydfo or call Kroppy at the club on 07 5486 3191. There’s still a week left of the holidays! Walk, run or cheer them on – trail festival is here!